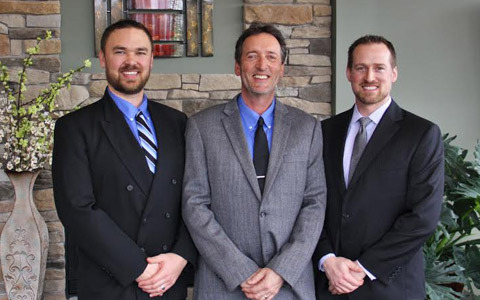 Falls Chiropractic Group is a family practice chiropractic clinic. Our chiropractic philosophy is one of WHOLE HEALTH. Chiropractic offers natural relief of chronic pain, headaches, disc disorders and personal injury cases. Chiropractors help newborns, infants, teenagers, adults and seniors. Health-conscious Menomonee Falls families choose Falls Chiropractic Group. When you’re ready, call a chiropractor who helps patients whether they want relief or wellness. Find out for yourself why so many of your neighbors already have.